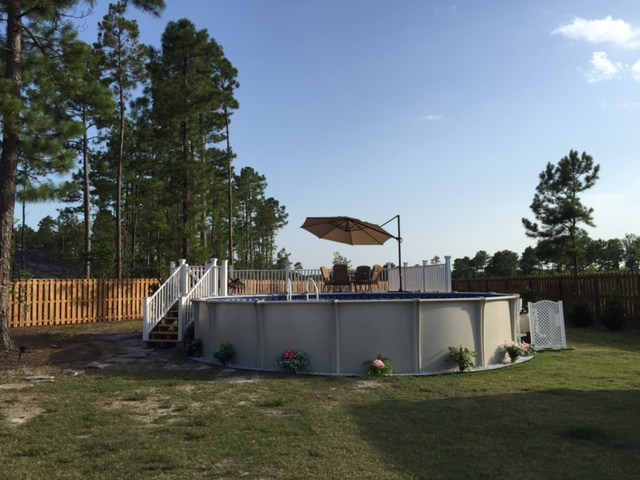 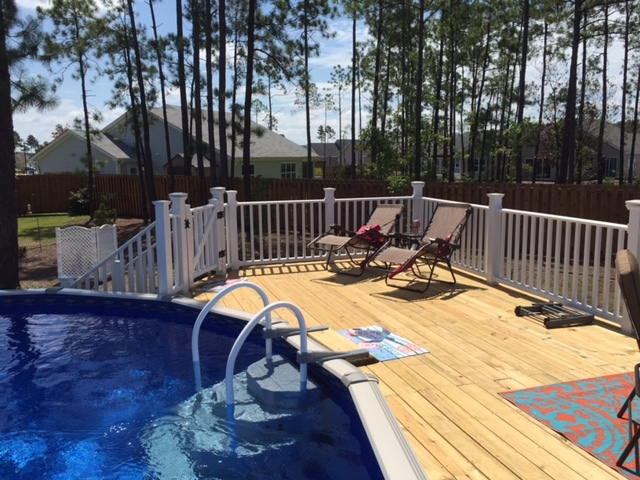 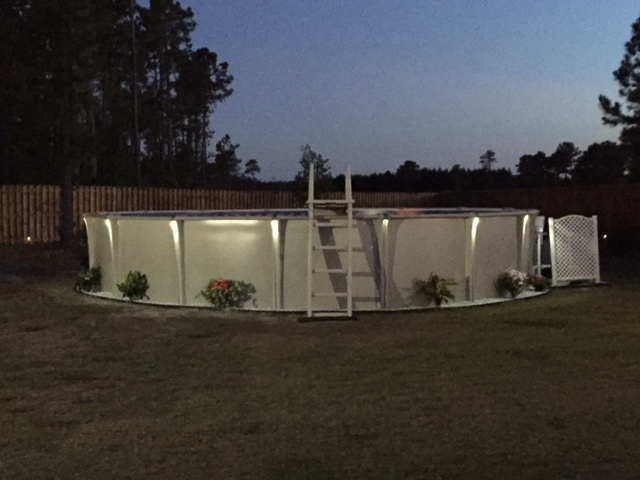 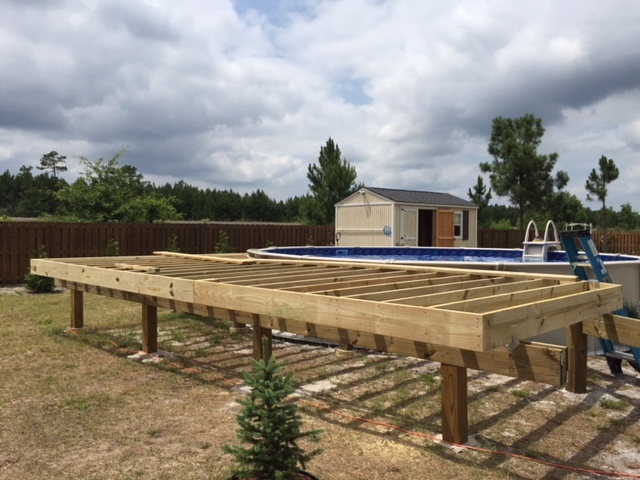 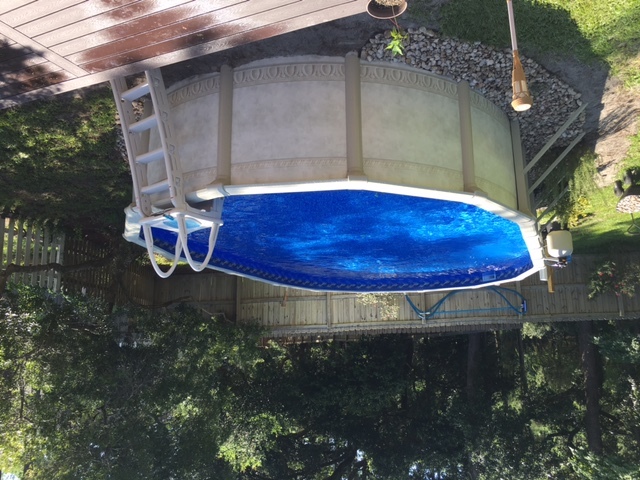 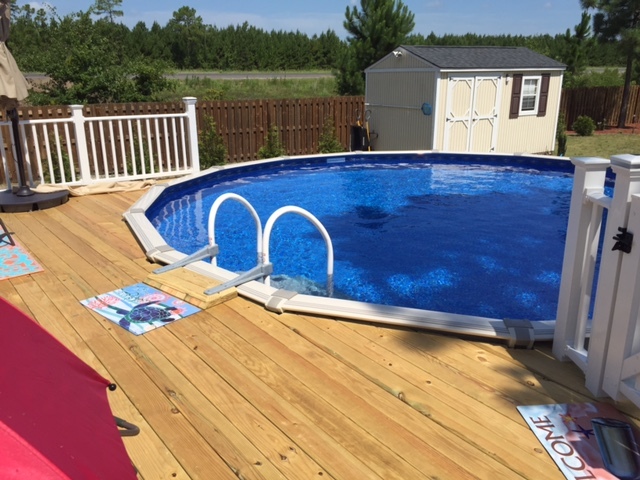 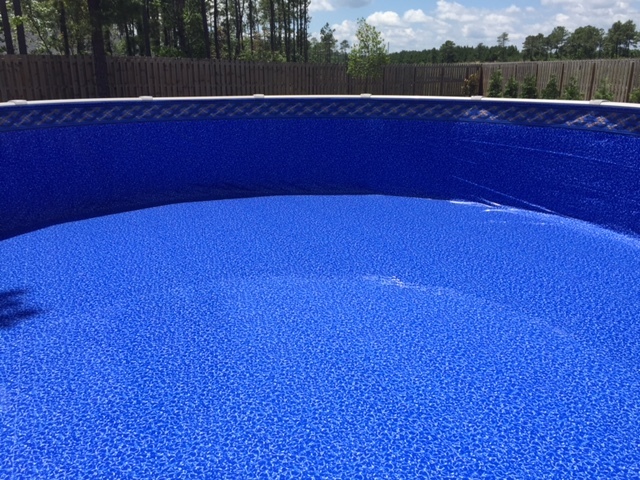 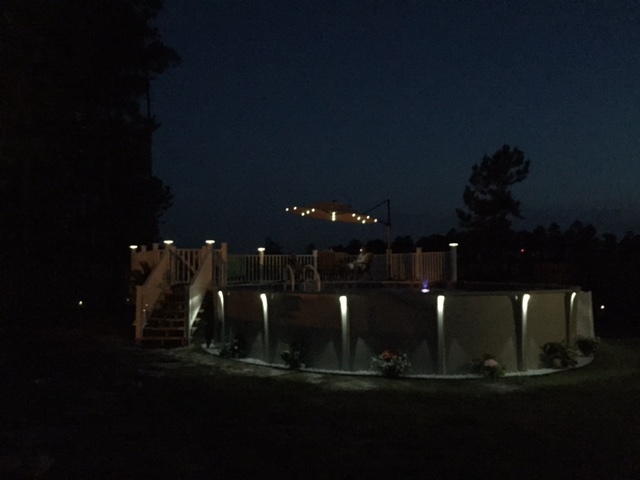 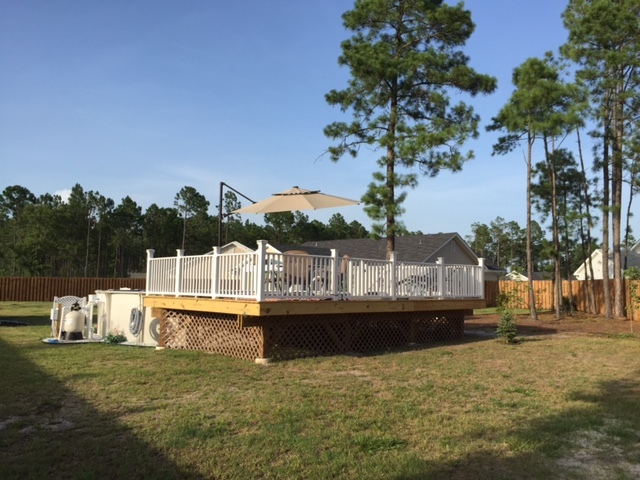 We Have The Perfect Above Ground Pool For You! 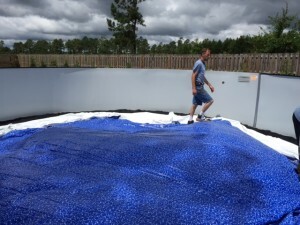 Above ground pools are equipped with many of the same features as in-ground swimming pools except they’re exponentially cheaper There are so many things that you can add to your above ground swimming pool to customize it for your lifestyle. 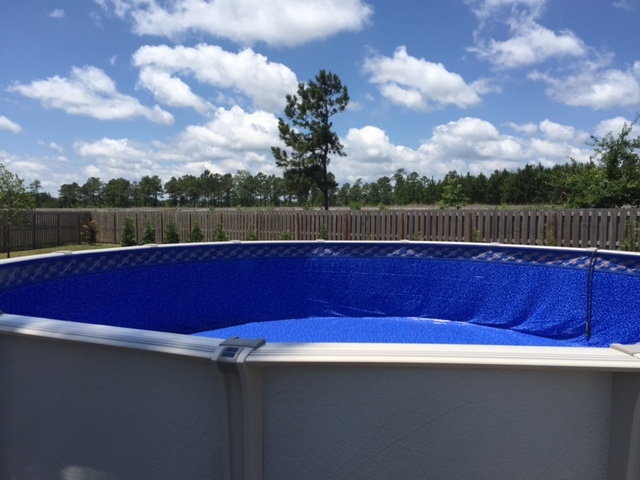 These features can make your above ground swimming pool the perfect place for relaxing, throwing the ultimate pool party, and a great place to exercise. 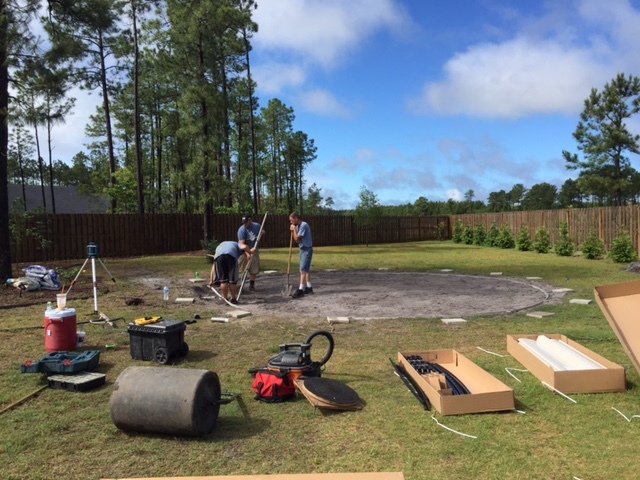 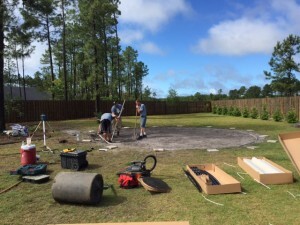 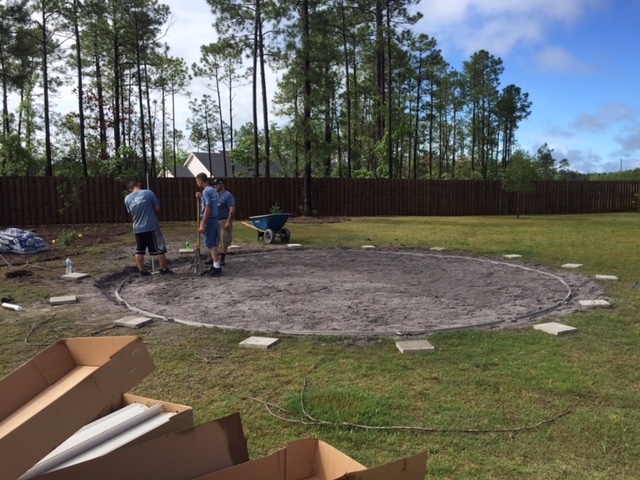 Ultimately, it will bring you the same fun and experience of a larger backyard installation, with less maintenance and expense. 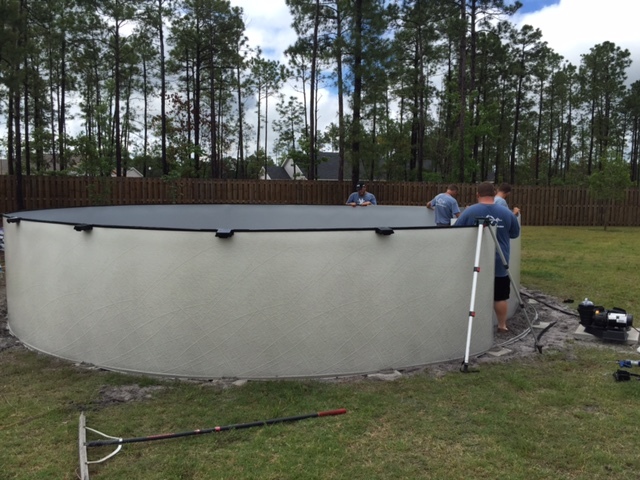 Take a look at some our recent installations here. 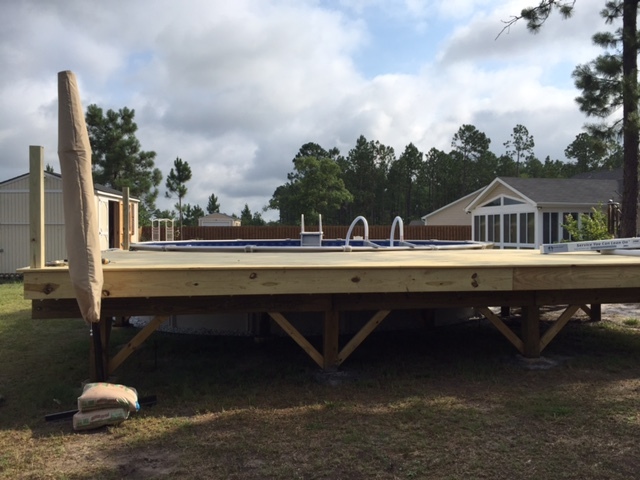 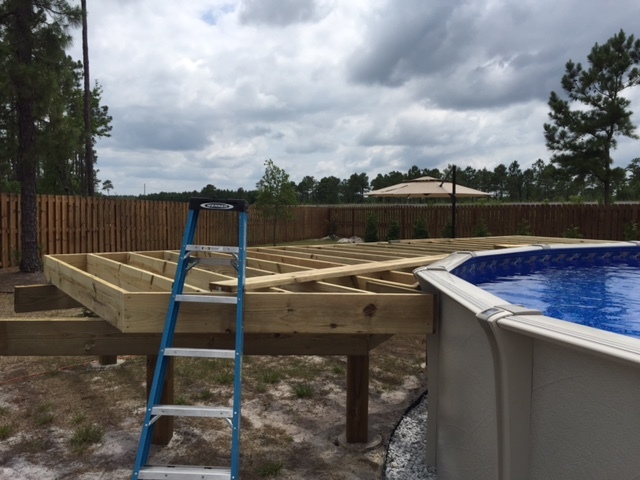 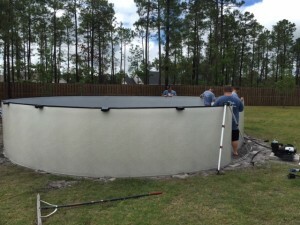 If you’re interested in installing an above ground pool, contact us!